Consiglio caldamente la lettura di questo stimolante articolo di Richard Edelman. Apre una discussione di grande interesse. 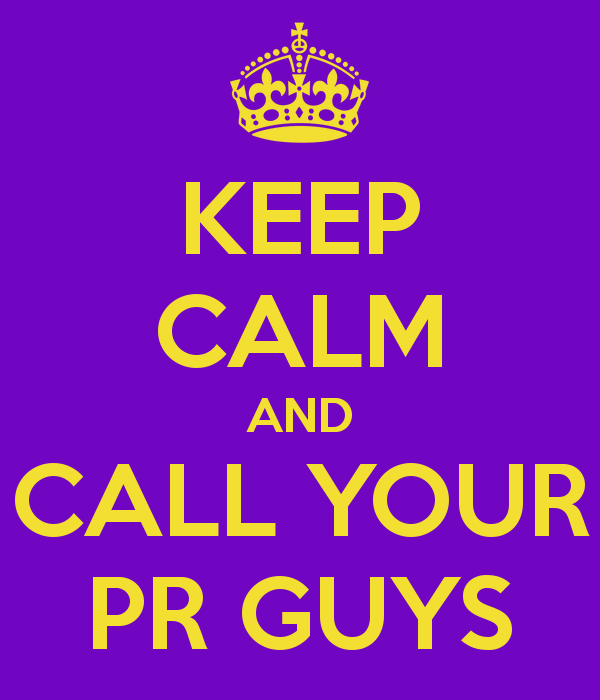 PR is more than a set of tactics or tools. It’s a mindset; the ideas that come from PR people are different than those that come from advertising people. Both are engaged in storytelling, but the PR idea stimulates discussion and has the potential to play out over years. 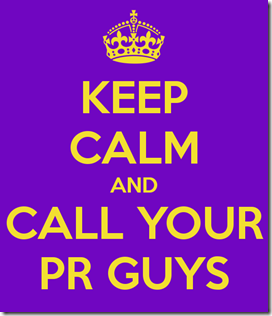 A PR idea has to start with relevancy and newsworthiness.